Have you ever tried to make a HDR timelapse video? To start off with you either need a programmable camera or a shutter release. Once you are setup with your programmable release the wear and tear from taking tens of thousands of images can really abuse your camera’s shutter. Following that you still need to convert all the images into a video. It’s certainly a lot of work! 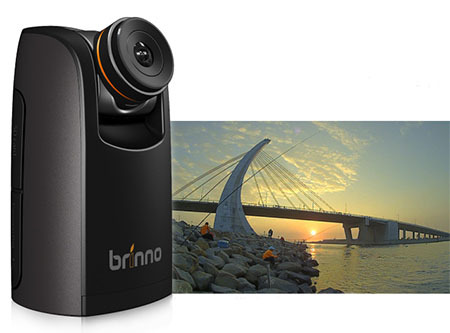 The new Brinno TLC200 Pro shoots timelapse HDR videos for you, it’s an all in one device. With it’s new high dynamic range 1/3 inch sensor it captures beautiful rich HDR images on a programmable timed interval. Now imagine doing that with your digital SLR! Impossible! Furthermore, the device does not deliver you the images, but a ready to use video! Do you want to know what’s even better about it? 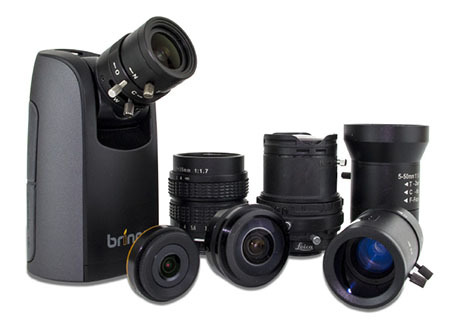 It comes with a CS-mount interface which allows you to choose from a range of interchangeable lenses! The great thing is there are even fast lenses available for low light shooting, like f/1.2 and f/1.4! So did you want to give HDR timelapse videos a go now? Make sure you get the PRO version of this beautiful machine which includes the HDR feature. This will ensure you get perfect looking video every time! Start dreaming because the camera should be available by the end of May 2013!